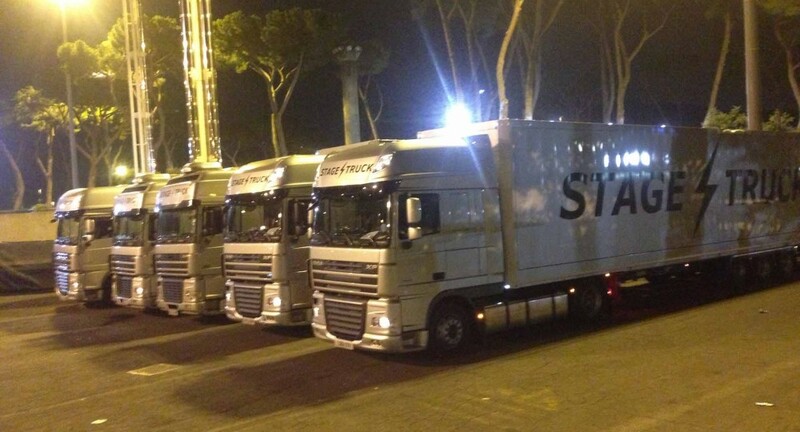 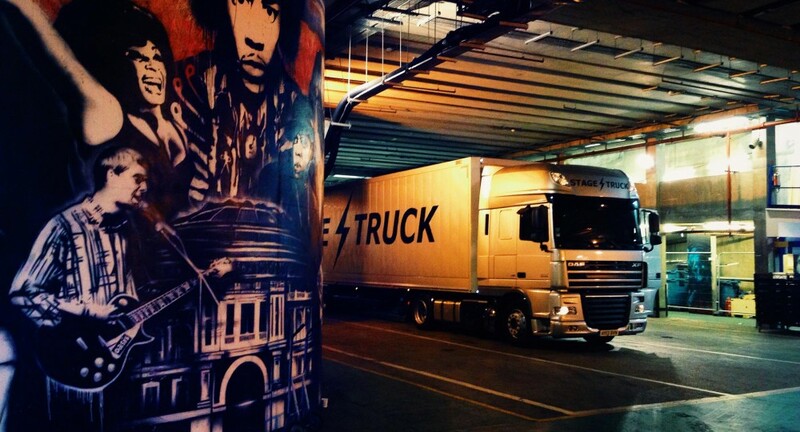 Stagetruck have been trusted to transport music tours across Europe and beyond for over 35 years. 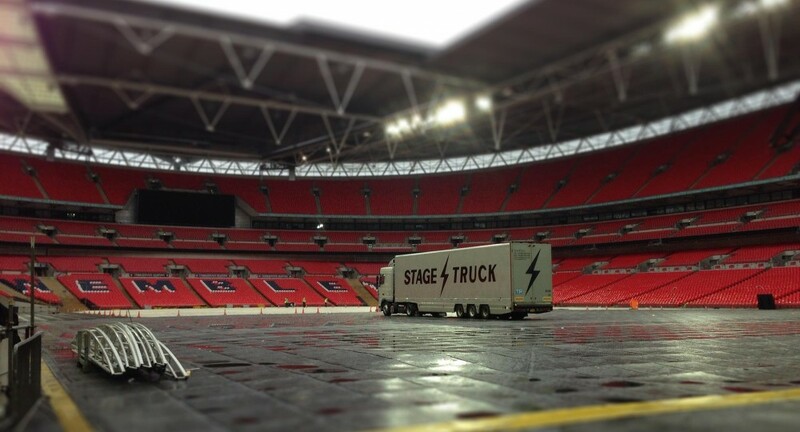 From the first club tour to the highest grossing tours of the year, Stagetruck have done them all. 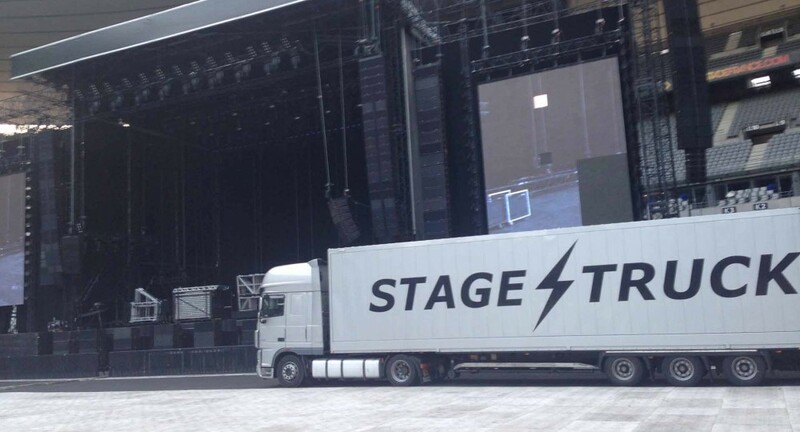 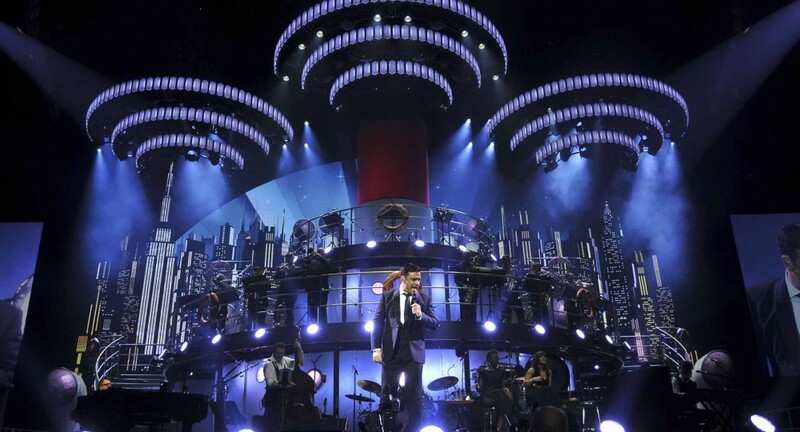 When it comes to concert transportation companies, our knowledge and experience of route planning, ferries, local and national restrictions, customs formalities and visa processing is second to none and you are always guaranteed a personal 24/7 service to ensure your show stays on the road. 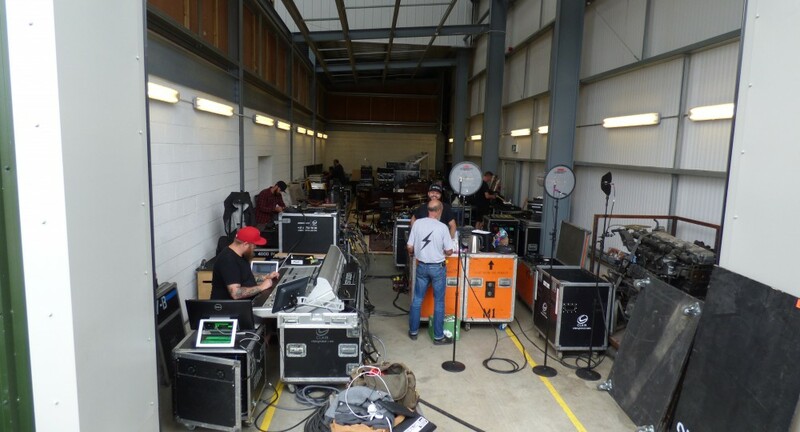 Our drivers are in house trained and we work on a basis of continual personal development to ensure they look after you, your artist and the equipment they carry as you would expect of a 35 year industry leader. 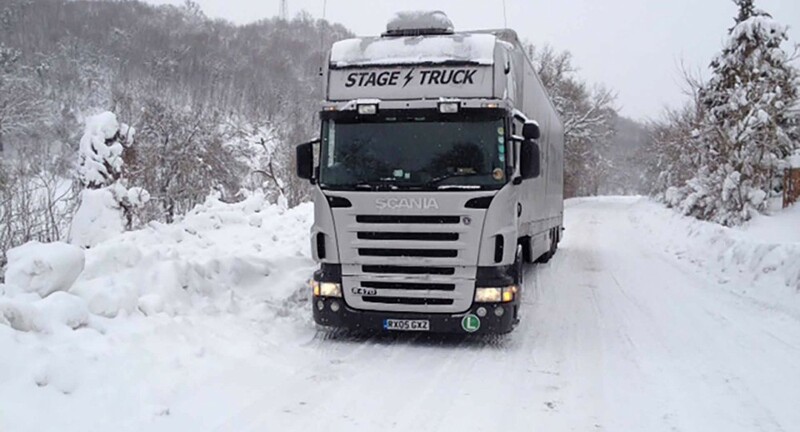 With the strict laws governing the driver’s hours in Europe, second drivers are now playing a large part in the planning and execution of tour schedules. 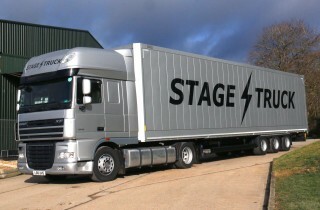 Stagetruck ensure from the outset you are informed of when and where these drivers are required to either facilitate your tour driver’s weekly rest periods or to extend the driving hours to fit the tour. 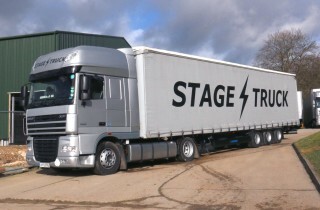 We also highlight areas where some “day off” parking can ensure the tour driver gets the breaks they require and in most cases avoid the need for a second driver. 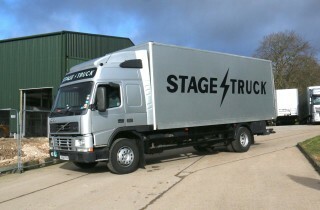 Stagetruck have been leading the industry for 35 years – isn’t it time you made the right call?